Silver is a noble metal with the highest electrical conductivity of any element. It also has the highest thermal conductivity of any metal, and is an excellent optical reflector. 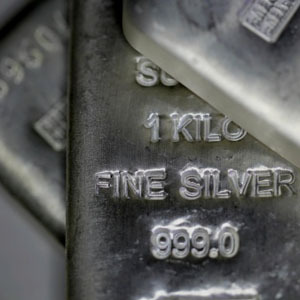 Not only has silver been used as currency, but also it is widely used in jewelry, tableware, electronics, x-ray and other medical and dental films and photographic prints. Are you sitting on a gold mine of recyclable silver? Specialty Metals Smelters & Refiners is the best silver refiners, offering you the best prices on your silver-bearing scrap. Find out for yourself why we’ve been the top choice for secondary refining of silver in the U.S. for over 36 years.